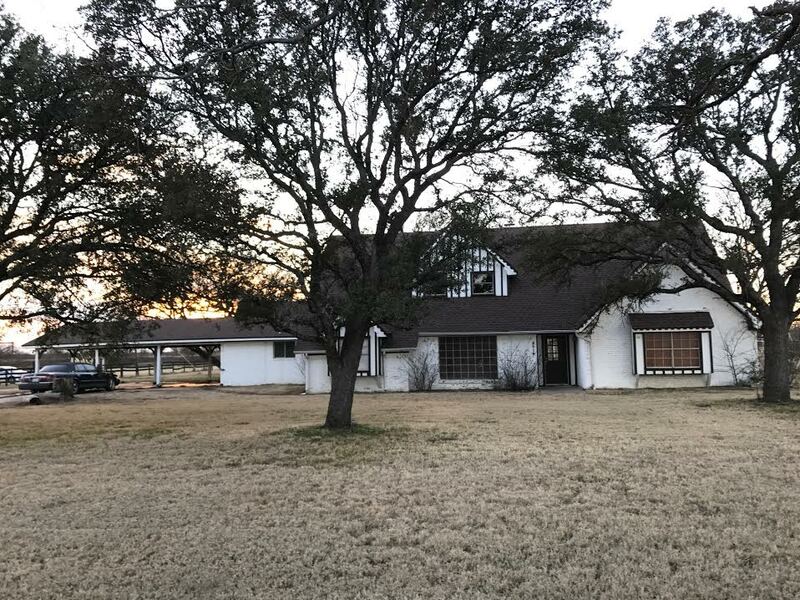 2019 N Lariat Rd is a 5 bedroom 3.5 bath FIXER UPPER home with 3608 square feet of living space on 2 acres of land. 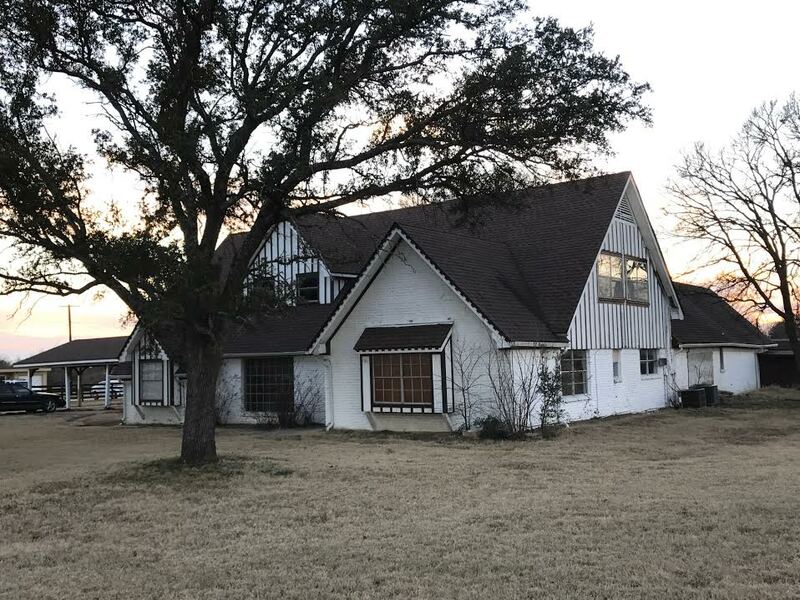 This property has a pool, 3 living areas, 2 fireplaces, wood floors, a barn with horse stalls, a cabana and a wet bar. 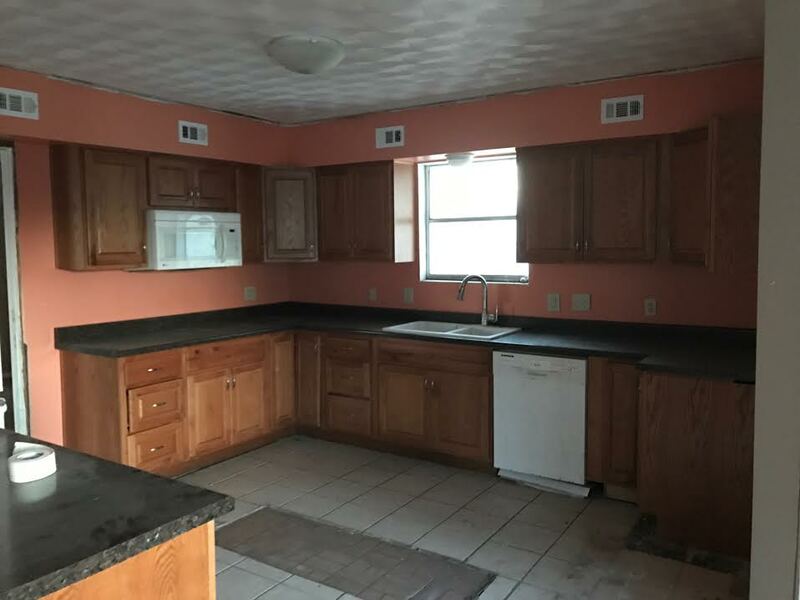 This property is available for $2795/month lease to own; $3300/month rent as is; $595,000 cash to purchase; $695,000 owner financed.